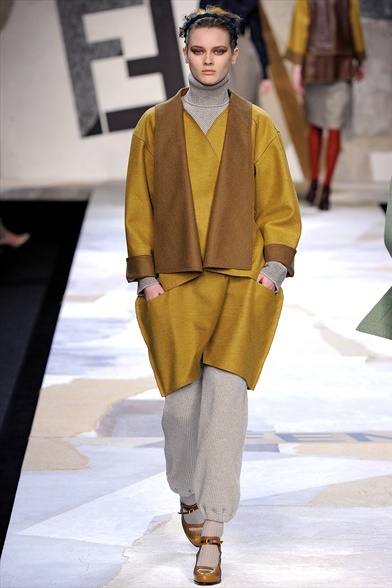 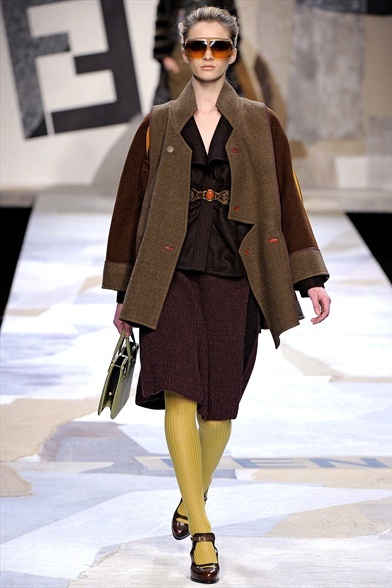 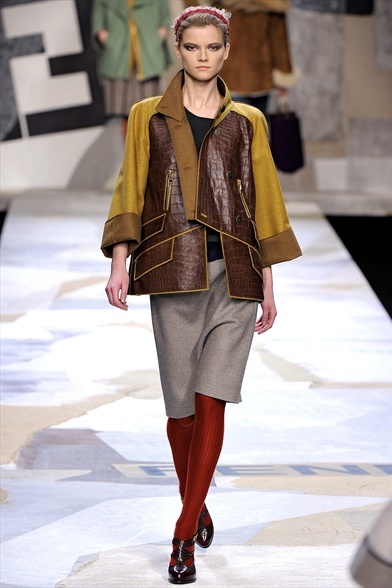 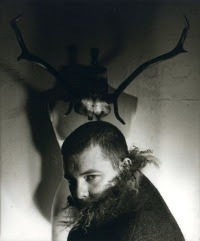 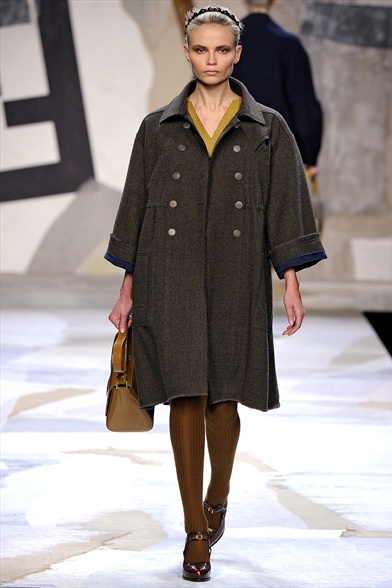 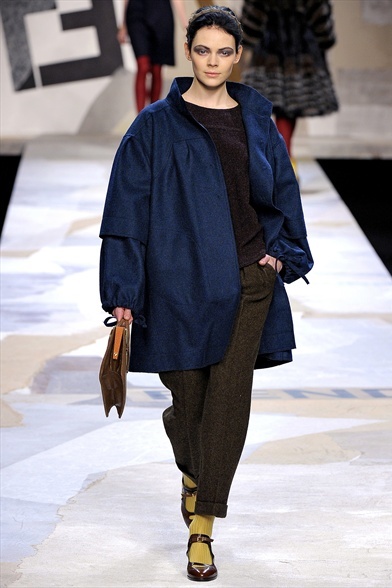 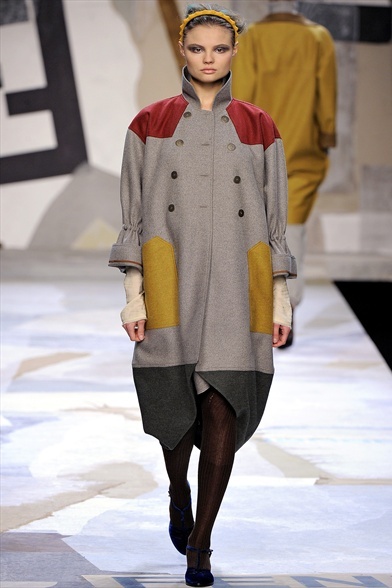 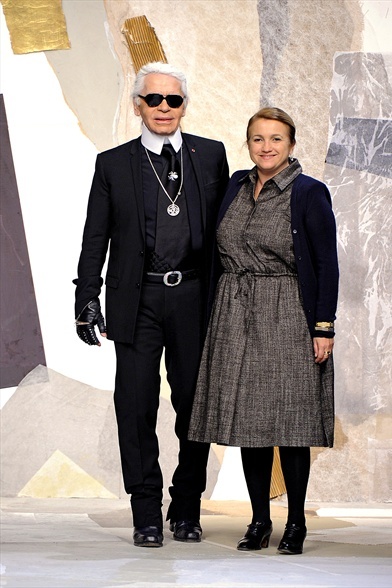 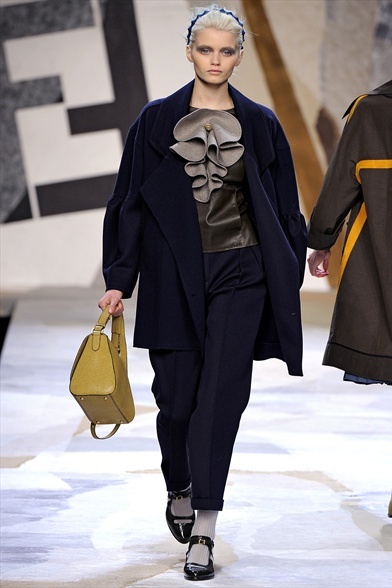 It's finally out the new Fendi A/W 2011 RTW collection. 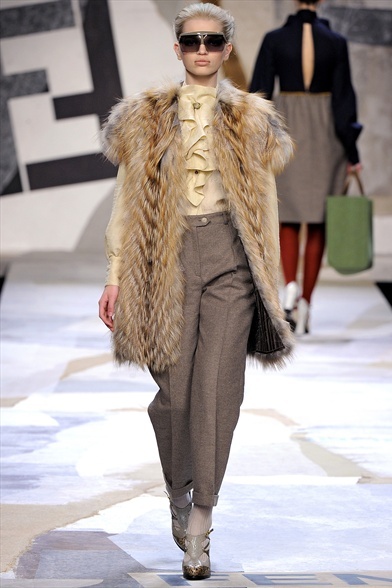 Vintage inspired collections are on top this year, infact many runways showed us a retro style. 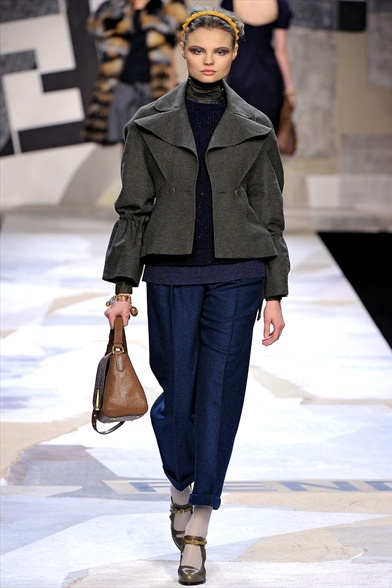 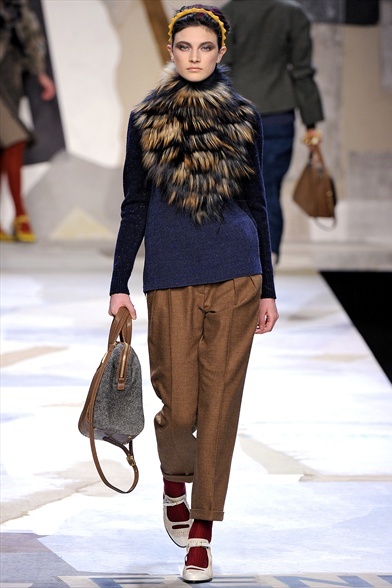 This Fendi collection is simple and sophisticated. 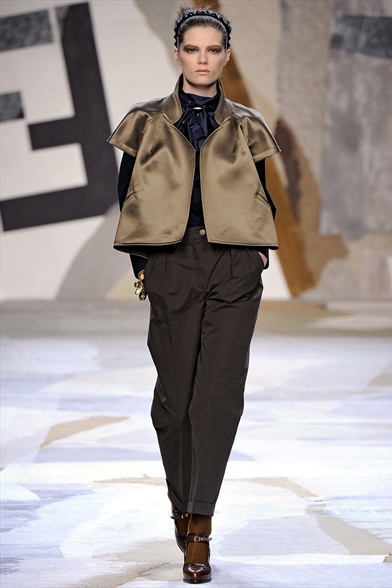 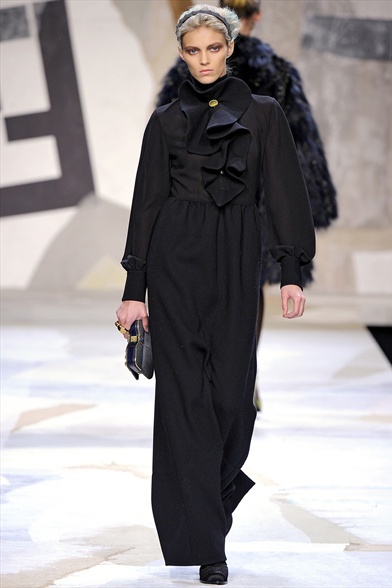 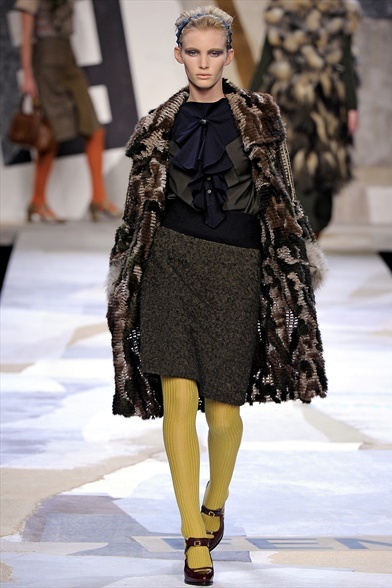 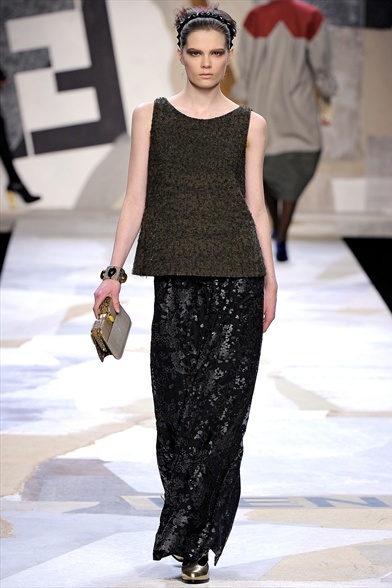 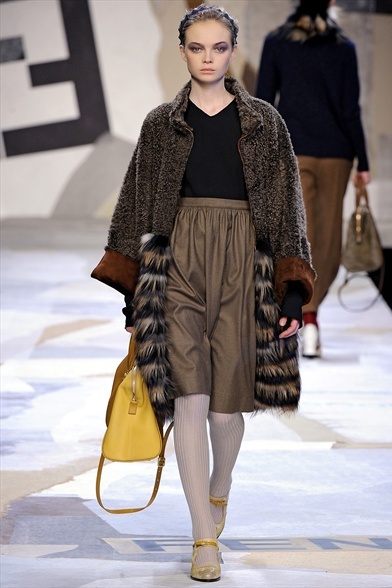 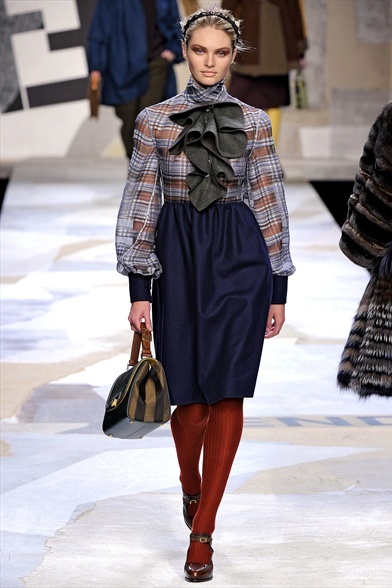 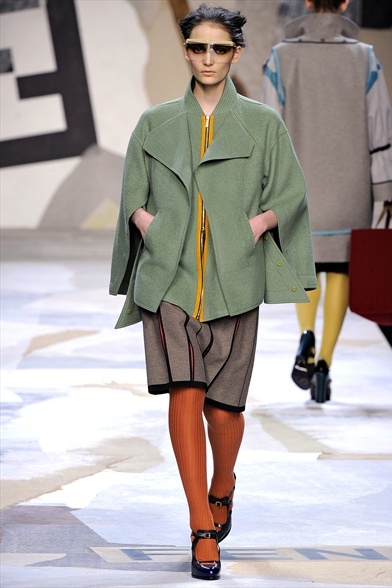 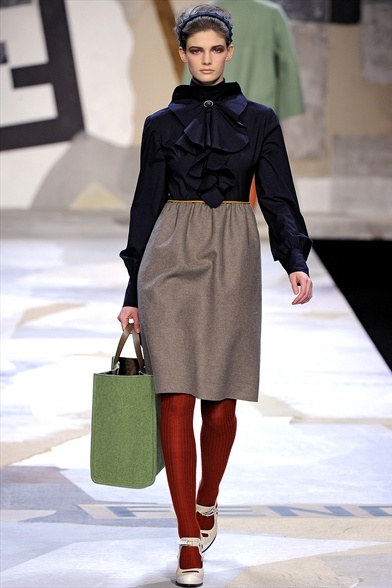 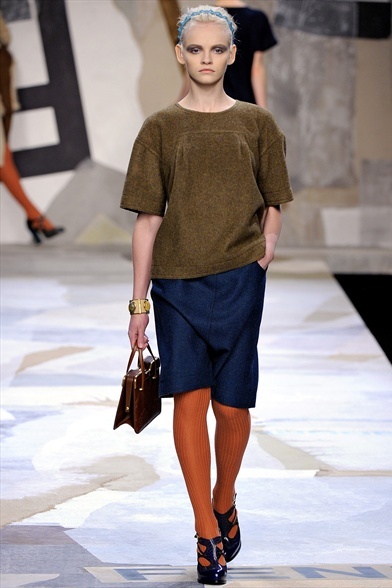 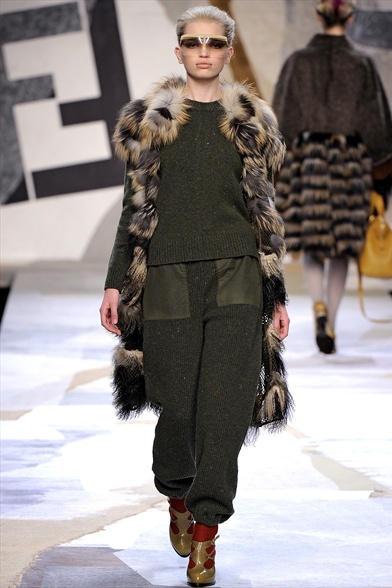 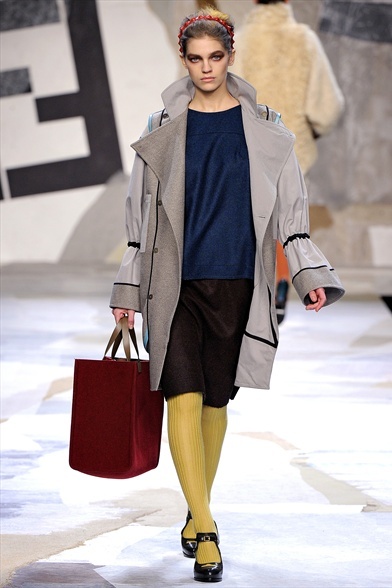 Faux fur, pleated pants, bright-coloured tights and ruffle blouse characterize this collection. 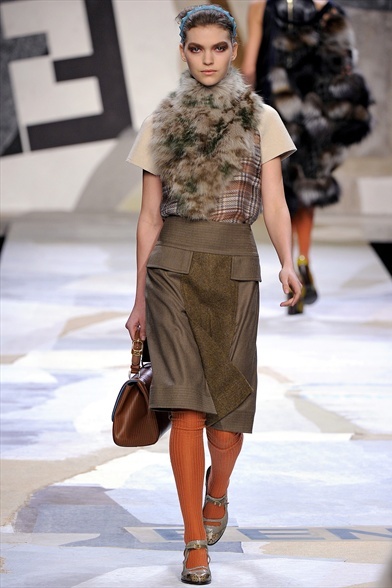 Roberto Cavalli- Fall/Winter 2011 Make-Up! 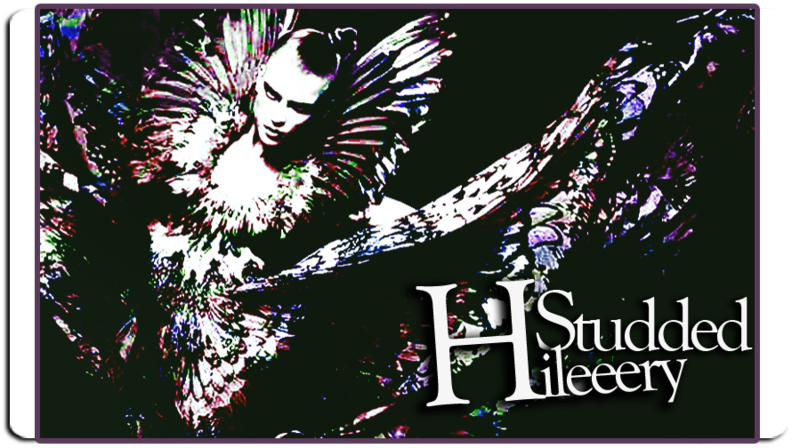 Lady Gaga - Viva Glam Gaga Promotional Video! 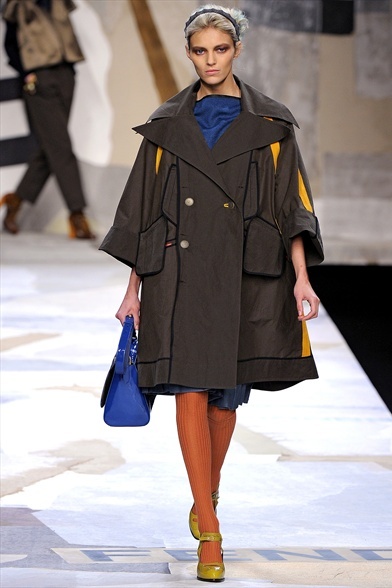 Candice Swanepoel covers Vogue Italy!